Protection of personal information with a certain purpose or reason can be legally signed through filling up a Business Confidentiality Agreement form. 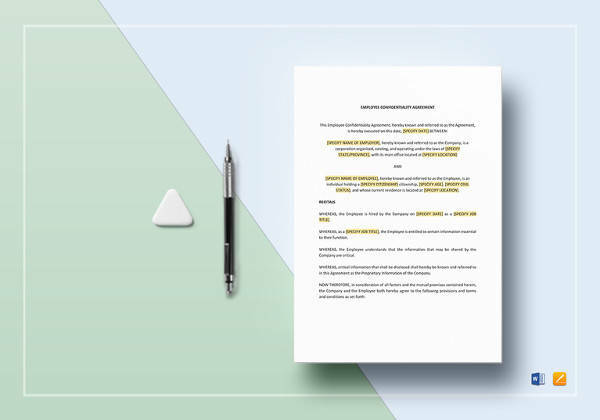 The form is written with important details and statement about parties signed together on the agreement. 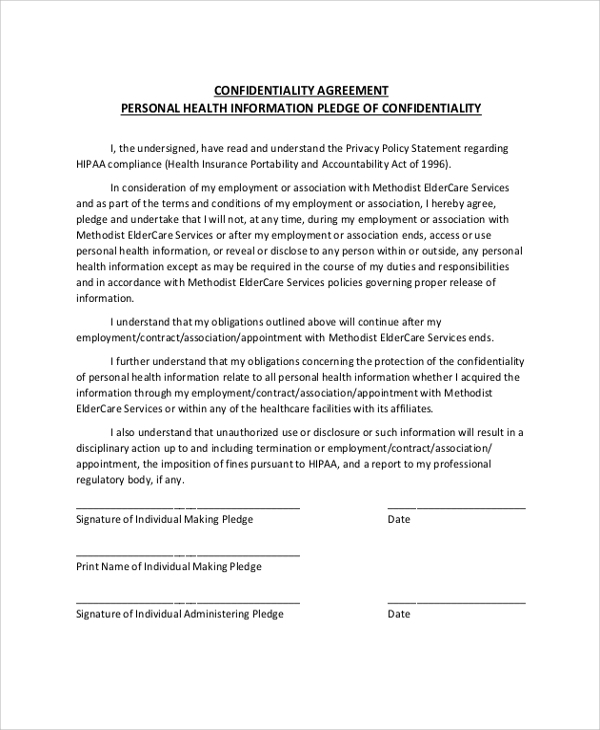 Personal Confidentiality Agreement Sample is a written form of personal information that must be protected, and this document is indispensable. The document will serve as a shield against disclosing personal information to the third parties. A document is a form that is up-to-date and self-explanatory. This type of template is a legally binding contract form that a personal assistant must provide. It has the list of agreement regarding on the service of a personal assistant that needs to perform. 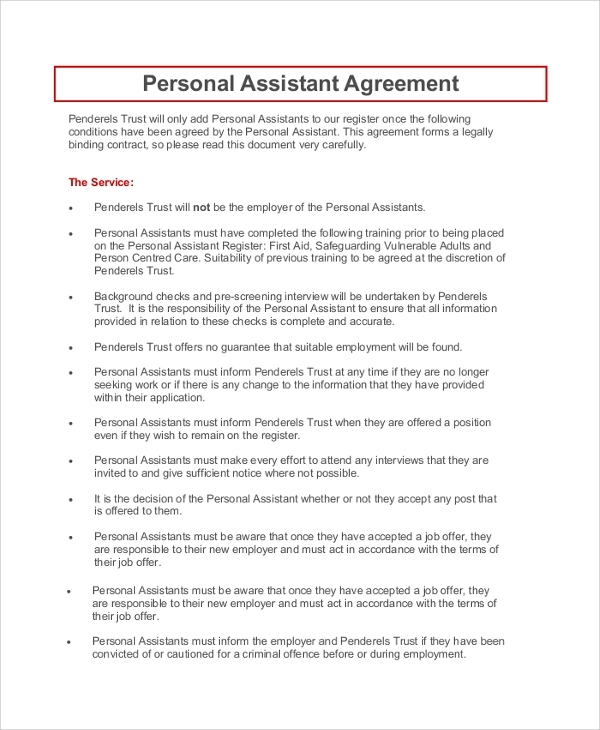 This agreement is designed for personal assistants that show the company’s confidentiality and agrees to disclose any information about the employer. This type of template is designed for one party to ask access to the other party’s personal information for important purposes. The agreement is a form that must be fill up with legal statements agreed by both parties. The agreement is consist of the definition of confidential information, use of confidential information, term, violations and miscellaneous. This type of template is a personal trainer confidentiality agreement designed for both trainer and client. 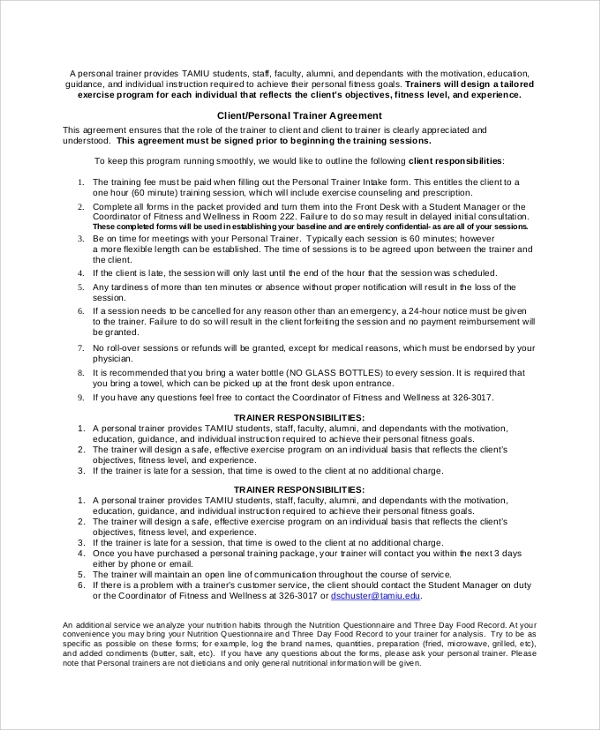 It has the statement about the role of the “client to the trainer” and ‘trainer to the client’. Both should sign an agreement before the training session starts. Each, client and trainer, has a role to follow while on the training program. This type of template is very detailed. This is designed for two parties (contractor and company). Both should agree about professional services agreement. The form contained the data management and confidentiality agreement. It has a written information about the contractor obligations under the agreement, privacy and security obligations, allowed disclosures and uses of the contractor. 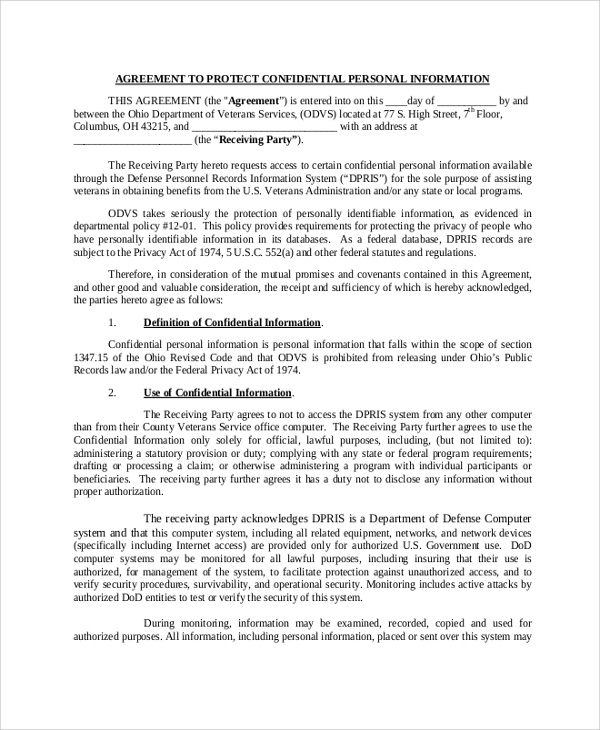 The Non-Disclosure Agreement template has a lot of use and purpose. It depends on the reason of the agreement. 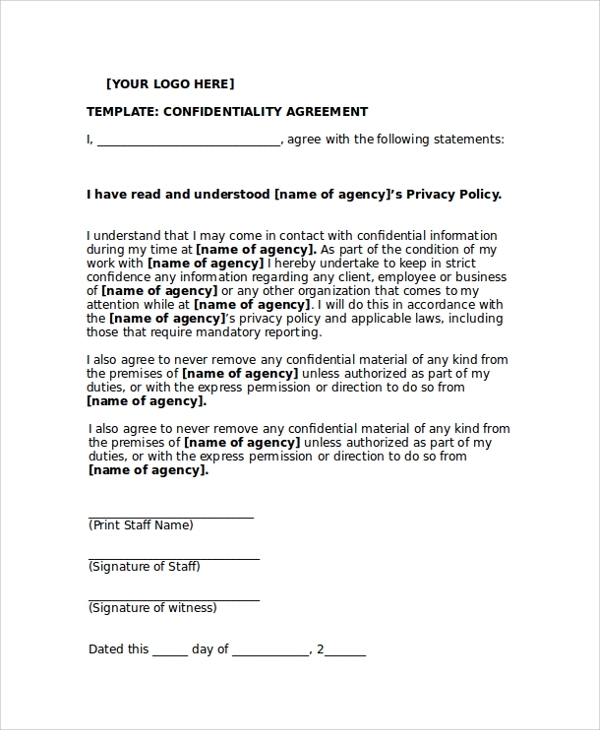 The personal confidentiality agreement sample is a great tool for all types of businesses and professionals. To protect the privacy of the company, the employer should let the employees sign the personal confidentiality agreement. It encloses the company information that needs to be protected, private and confidential. Attorneys use personal confidentiality agreement upon disclosing and non-disclosing secrets. 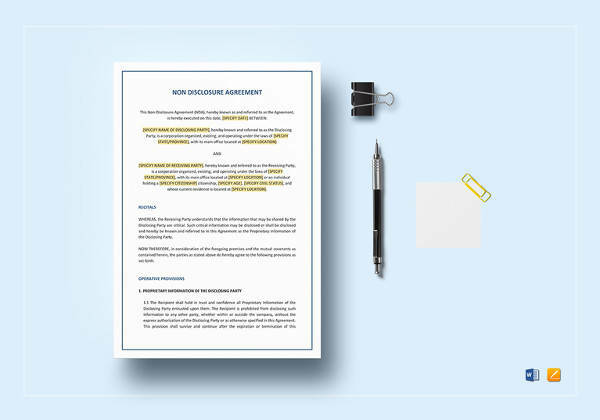 This confidential agreement can be used for personal or business purpose. The agreement will be used by two parties that agree with confidential information and not to be disclosed with protection to privacy. When do I need a Personal Confidentiality Agreement Sample? 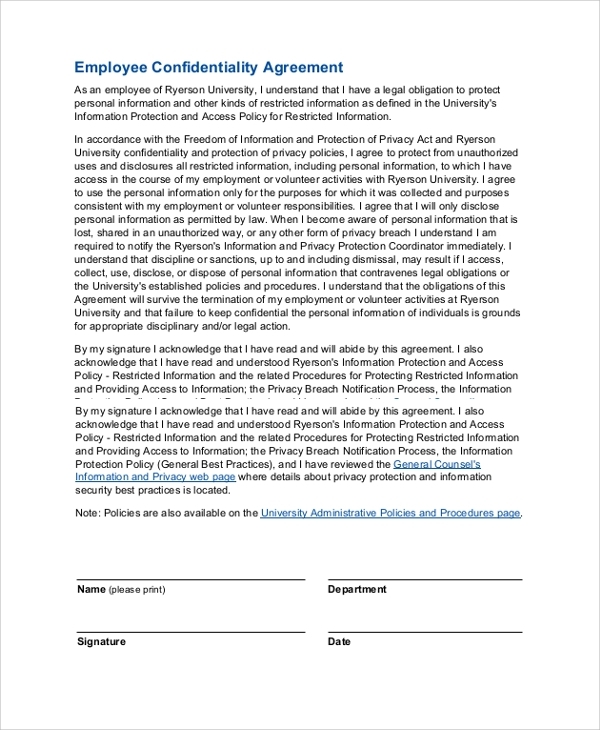 Therefore, the employer and employee both will fill up the form and sign the contract agreement about preventing the company’s information secret. Basically, confidentiality is extremely vital in a company. There is information that is prohibited to be public and should stay private in its specific reason. 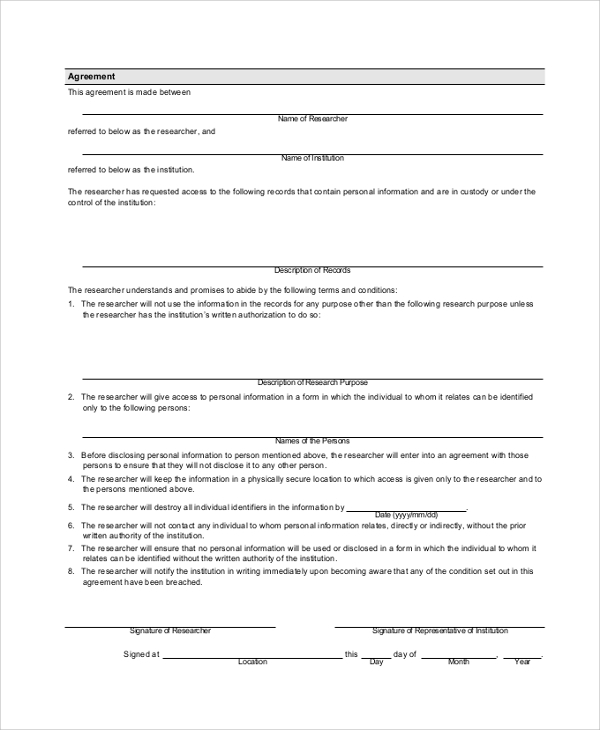 How to Create/Write a Personal Confidentiality Agreement Sample? First, you have to draft the document to be ready to fill up by the employer and employee. The form includes the definition of the confidential information, exclusions from the confidential info, obligations of the receiving party, time periods, relationships, severability, integration, waiver, notice of immunity and the last will be the signatures of the two parties with the date. 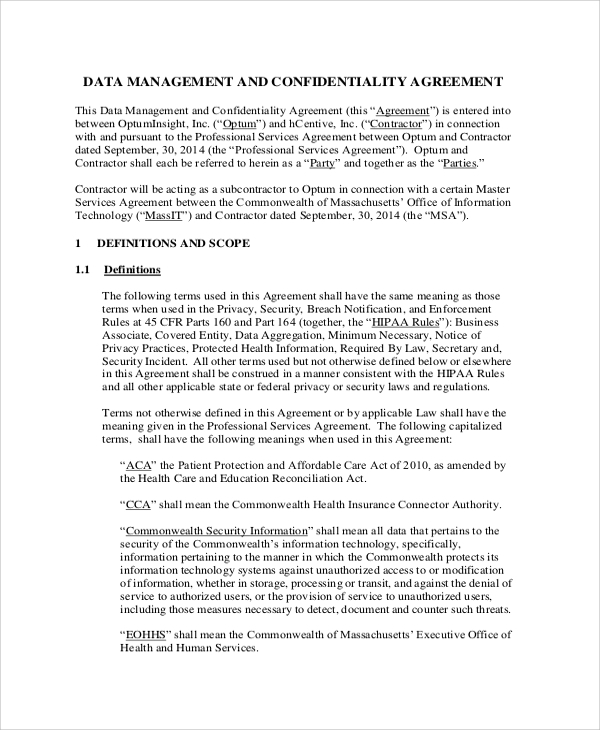 The Staff Confidentiality Agreement is available in Word and PDF files. The form is editable and printable. You have to look for the downloadable file and do the editing. Once you have downloaded and edited the file, it is already ready to print. You can simply edit the form with the needed information that needs to change and do the printing.